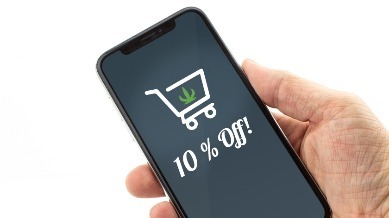 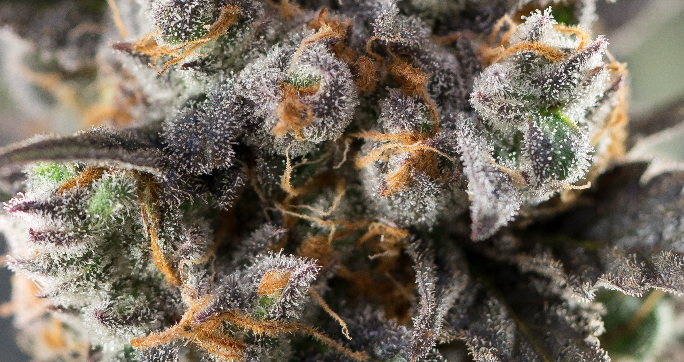 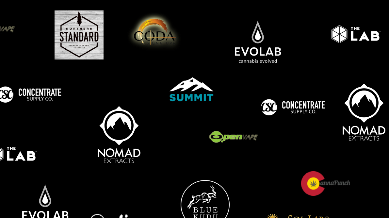 The demand for high quality cannabis has been on the rise these past years and we are here to answer it! 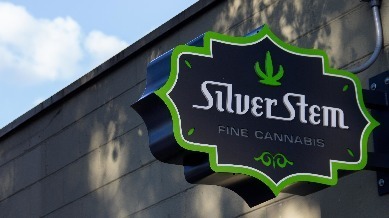 Silver Stem Fine Cannabis is opening a new location in beautiful Sheridan. 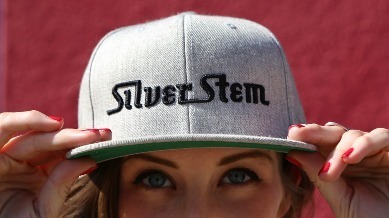 We are also hiring staff for the new location, so if you think you\ve got what it takes to be a budtender or even a lead budtender at Silver Stem Fine Cannabis, please apply now. 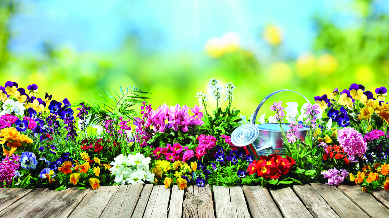 We look forward to seeing you at the opening!